You can do everything wrong, but if you follow the doctrines outlined in this audiobook, you will be successful. 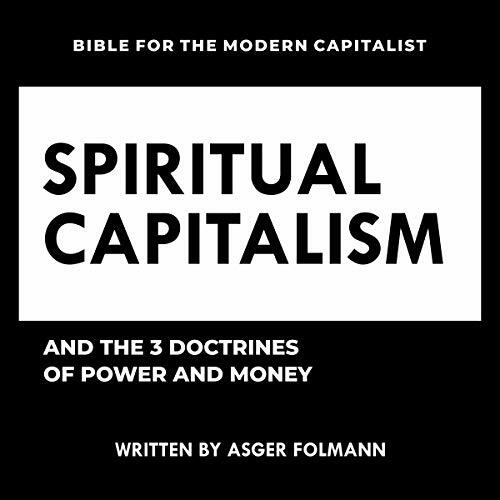 That is the basic premise of Spiritual Capitalism, by entrepreneur, actor, and scholar Asger Folmann. First, 21 common myths about entrepreneurship and success are dissected. Asger then shares the three doctrines of power and money to which all success can be attributed. Spiritual Capitalism is a practical guide on how to leave your ordinary life behind and join the ranks of the ultra-successful.